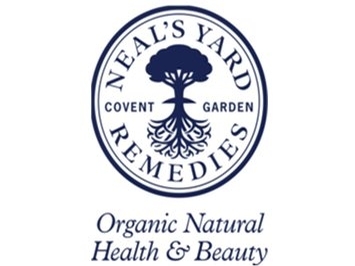 I am an Independent Consultant for Neal’s Yard Organic, and I can advise you on their whole range of luscious natural health and beauty products. These range from luxurious skin products, to healthy teas, dietary supplements, essential oils and my personal favourite, a lovely neutral shampoo base which allows you to design your own special shampoo by adding small quantities of essential oils! For skin care, I recommend my Skin Care Consultation as a first step to selecting the right Neal’s Yard products for you. If you want to get any of these products for yourself or as a gift for someone else just ask me and I can order them for you. You can also order your own from my Neal’s Yard website. I keep a small stock of products if you need something urgently. They can be great gifts, and I even provide a Gift Wrapping service! Neal’s Yard products use all natural ingredients for organic health and beauty.